I was asked by Carusele to participate in the #WalgreensBeauty campaign, sponsored by Walgreens. Although I have been compensated, all opinions are my own. This Mother’s Day is the first year where I officially have a mother-in-law to celebrate with! Adam’s mom, Stacy, is the best MIL a wife could ask for, and welcomed me into the family with open arms when I was first brought home to meet everyone six years ago. She’s the kind of person who is always willing to go out of her way to help others. In fact, last year on Mother’s Day, she spent the day helping us move and driving our U-Haul from California to Nevada! Now, we live literally one mile apart and it’s so nice to live near family again. Not only is it a lovely surprise when I run into Stacy at the gym or supermarket, but having family visits where she gets to dote on our kitties is always fun. Stacy was an integral part of our moving process, letting us stay with her while we house hunted, and cat sitting when we made trips back to LA. She’s done so much in helping us get adjusted into our “adult” lives. Stacy is also undergoing a physical transformation— losing over 100 pounds, she’s basically giving herself a total makeover! To help her top off her transformation, I wanted to gift her with products that she can add to her beauty routine. Products with better ingredients, clear results that won’t break the bank when she wants to repurchase them. I knew the new Walgreens Beauty line would be perfect! You might be familiar with the Walgreens house brand, Studio 35. It’s now Walgreens Beauty, with a range of face, body, and shaving essentials. The new Walgreens Beauty Body Lotions are perfect for both keeping on the bedside table or in your purse with two sizes: 20oz and 2.5oz. The lotion is free from parabens, phthalates, sulfates and dyes for a cleaner formula, and it’s not tested on animals. There are a variety of scents available with their first launch, including Lavender, Cocoa Butter and Shea Butter, Vanilla, Fresh Citrus and Pear Blossom. 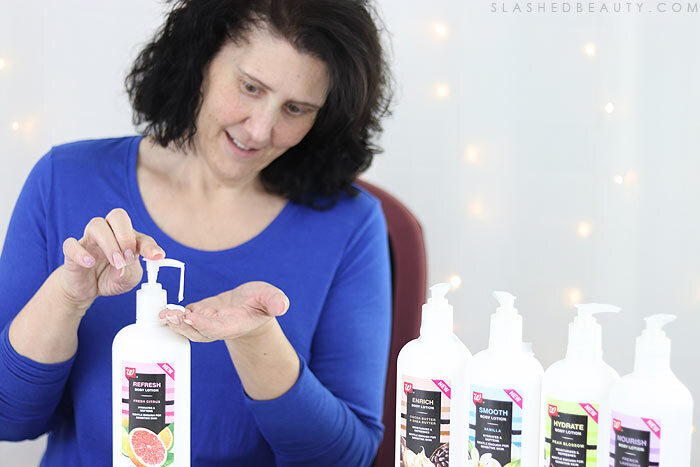 I love the Fresh Citrus scent which hydrates and softens, and Stacy’s favorite was the sweet Cocoa Butter and Shea Butter version that moisturizes and refreshes the skin. The lotions are great for sensitive skin like mine, and absorb quickly without any residue left behind. I can immediately feel the softness in my skin after application, and love the subtle fragrance it adds. Best part? These lotions will be $4 throughout May! 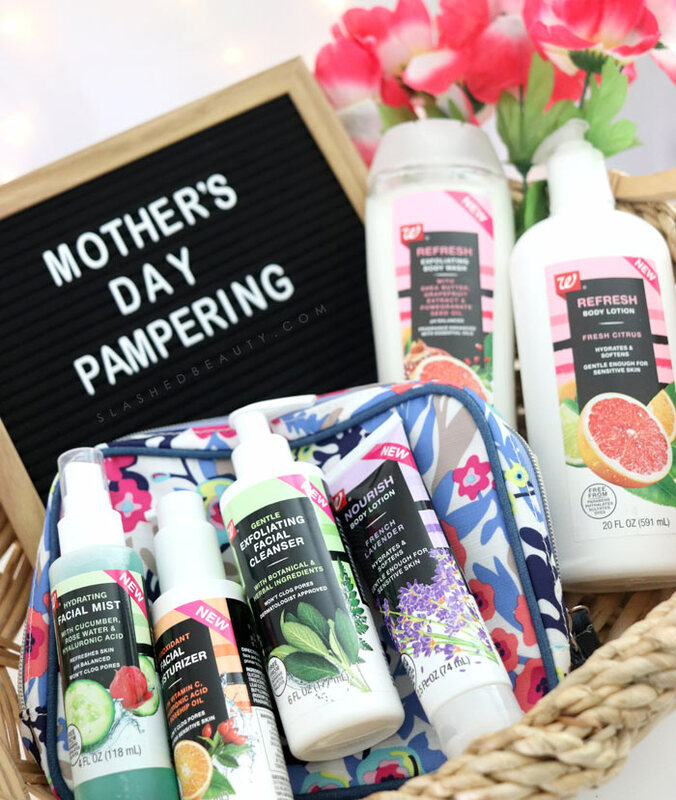 Grab a few bottles for your mom, or to place around the home. 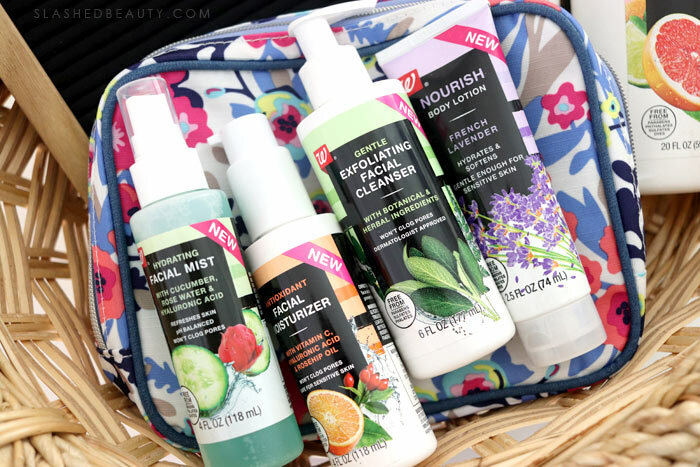 For shower or bath time, the new Walgreens Beauty Body Washes are both effective and indulgent. In similar scents, the body washes come in exfoliating versions and hydration versions that are free from parabens, dyes and alcohol. I love that their pH balanced, and they use essential oils to enhance the fragrance. 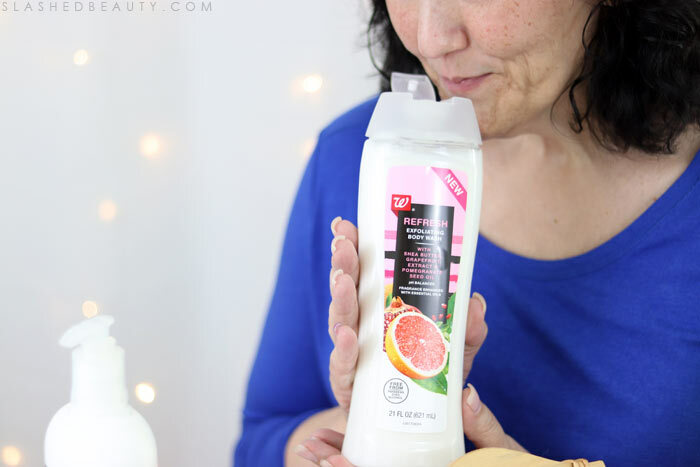 This makes a shower so much more fun when you start getting your other senses involved— the Grapefruit and Pomegranate one just puts me in such a good mood! I had Stacy smell all of the other scents, too: Pomegranate Acai Berry & Dragon Fruit, Lavender, Vanilla, and Cocoa Butter Blood Orange & Vanilla. It was hard to choose a favorite! 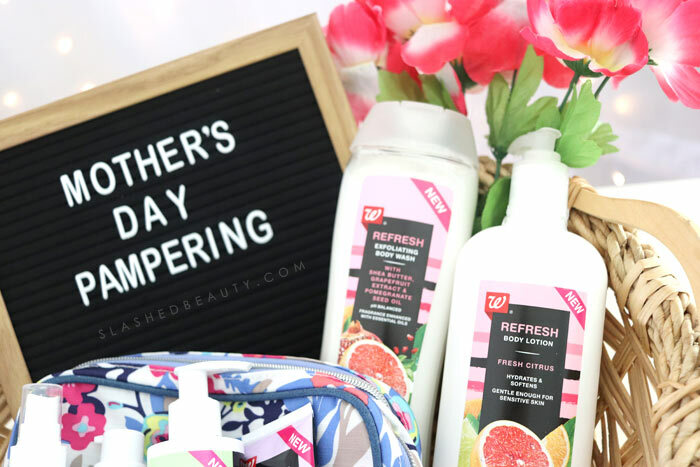 In her pampering basket, I also included some of the new Walgreens Beauty skin care, including the Antioxidant Facial Moisturizer with SPF, Gentle Exfoliating Facial Cleanser, and Hydrating Facial Mist. 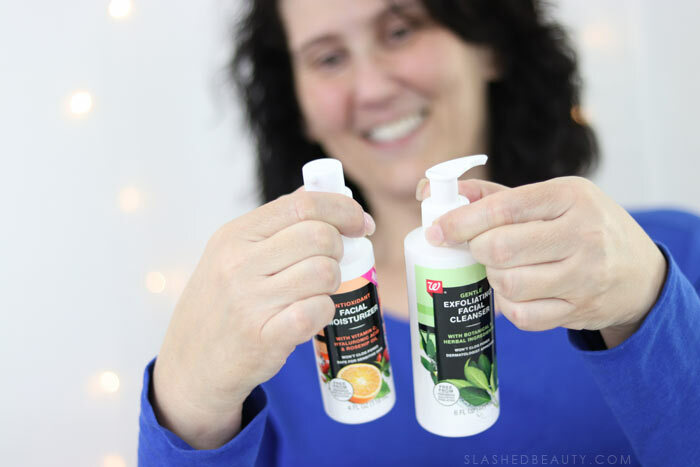 Stacy’s skin care routine is pretty basic, but these are easy to incorporate into her routine and won’t clog her pores. The Facial Mist will be perfect for summer here in Vegas! I couldn’t let Stacy leave without telling her about the new Walgreens Beauty razors, too. I’m actually super excited about these because of their affordability and similarity to my go-to razors that are a pain to refill. 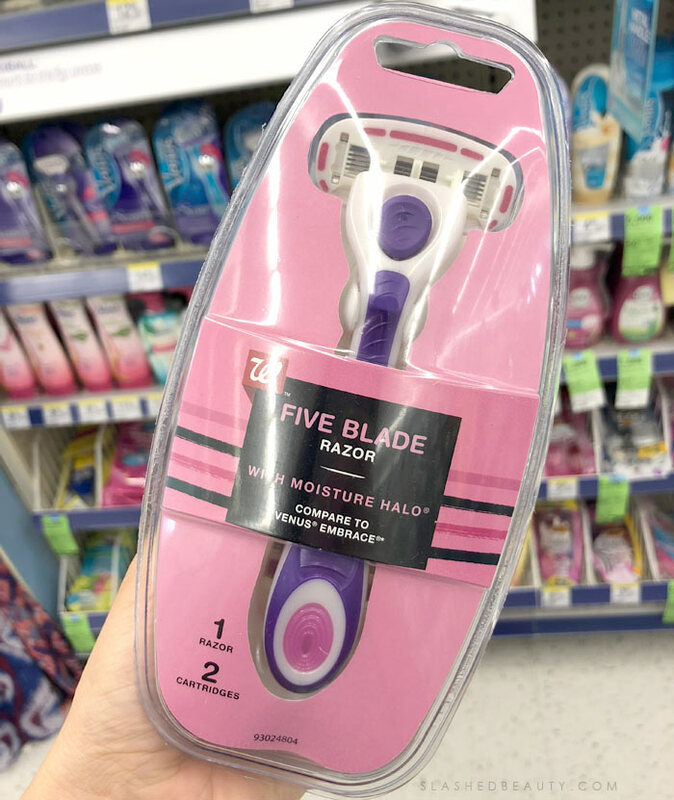 The new Walgreens Beauty Five Blade Razor has a moisture halo for a smooth shave and moisturized skin. 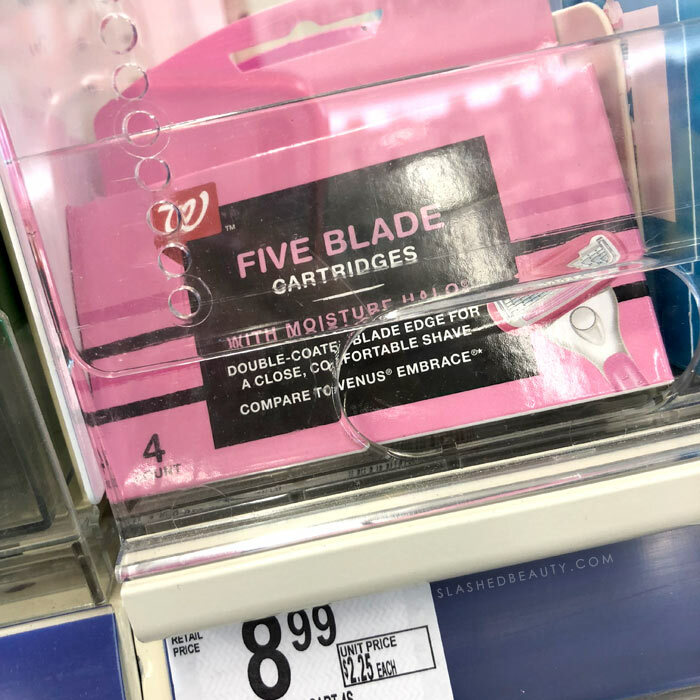 When buying the razor, it comes with two cartridges, but refills are only $8.99 for four!!! That’s a steal compared to what I’m paying now! You can find them in the shaving aisle with the “New Lower Price” tags. Stacy was super excited to leave with her new beauty routine, especially learning how affordable everything was for the quality. 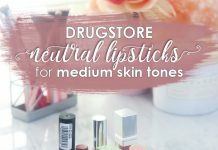 I know I’m personally going to be grabbing some staples from Walgreens Beauty over the more expensive brands now, knowing how great they feel and work at a fraction of the price. Next up, I want to try their sun care which is BOGO 50% off through June! 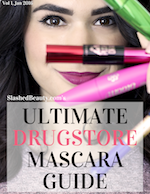 Have you tried any of the new Walgreens Beauty products yourself? She sounds like a wonderful lady, it’s so nice of you to pamper her. I will definitely be checking out these and their new sun care products. What a wonderful Mother’s Day gift! You MIL sounds like a lovely person! That is a cute gift basket! I hope your MIL enjoys the goodies. Congratulations Stacy on your incredible weight loss. That’s a big accomplishment. 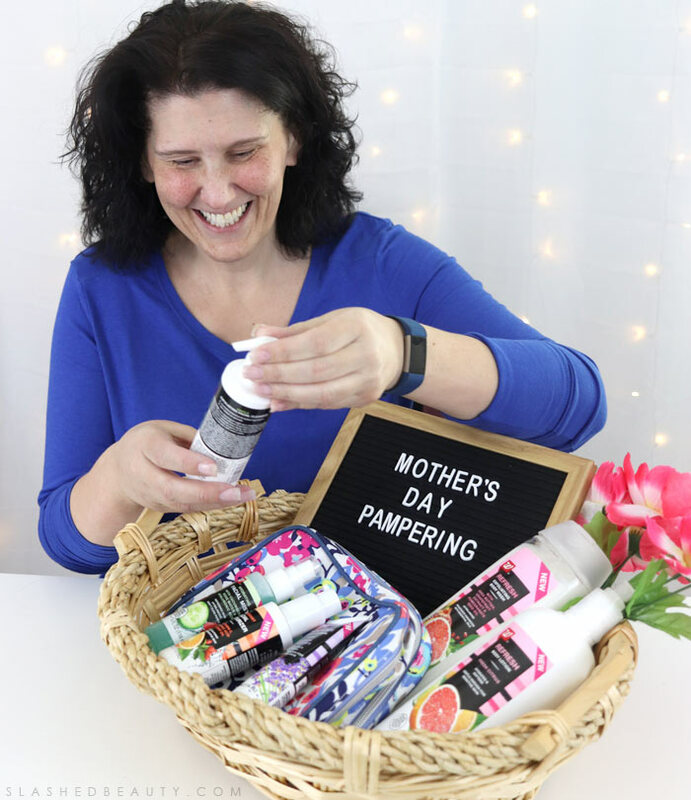 What a treasure you are to help Miranda and Adam out so much – your deserve lots of wonderful pampering. What a nice gift. 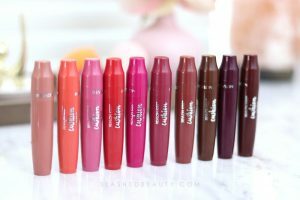 I need to give these products a try! You’re the sweetest daughter-in-law ever! I would totally use anything Pomegranate Acai Berry & Dragon Fruit scented! I bet all of these smell so good! They just look like they smell amazing.